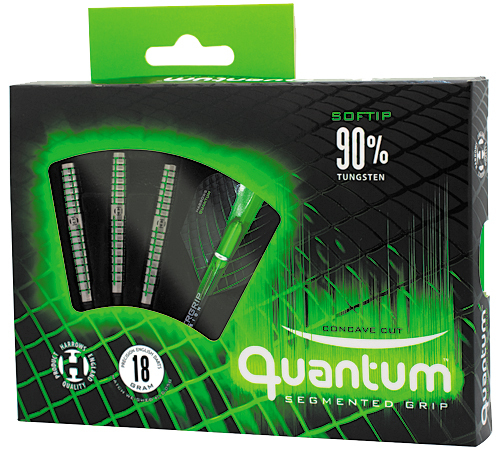 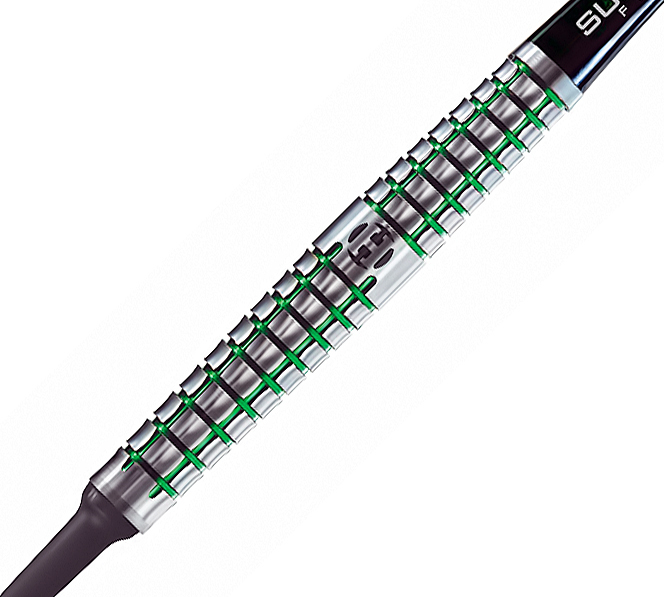 Quantum darts are a complex combination of precise milling, re-cutting, with a recessed vivid metallic coating which results in a unique concave segmented to give players perfectly refined, multi-directional control. . 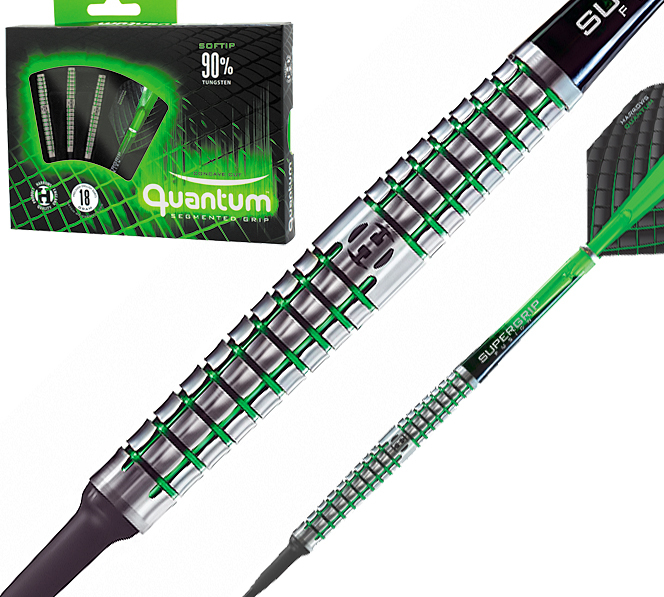 The darts are matched weighed + or - .05 grams and fitted with Supergrip shafts and Harrows Quantum flights.